Transportation is the circulatory system of our economy. Though many people take it for granted, every day the world relies on a complex network of transportation systems to move people, food and the products that sustain civilization. Airplanes, trains, ships, cars, buses, trucks and bicycles navigate myriad routes to reach their destinations. Even if you don’t leave your home, your life is still influenced by this massive system: virtually every tangible good—food, clothing, medicine, fuel, and electronics—has been transported into your world from somewhere else. The focus on IT has never been more important in the Transportation sector. 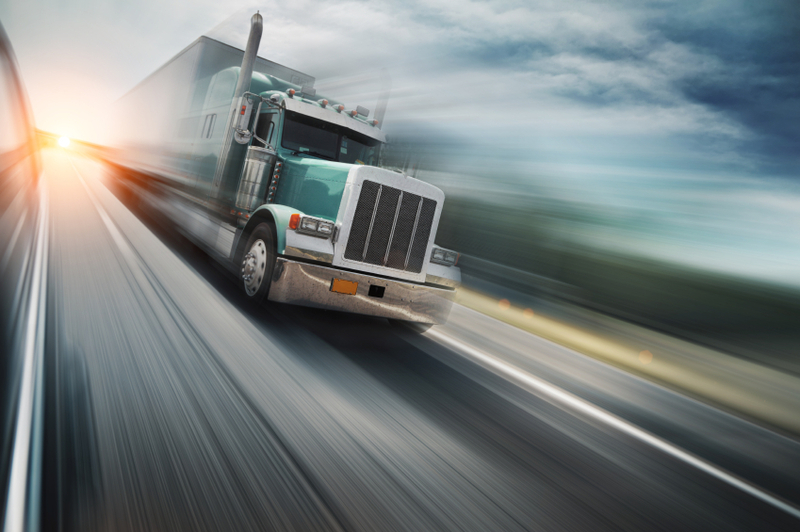 The FMCSA, part of the U.S. Department of Transportation, have drastically lowered driver productivity by reducing the amount of hour’s commercial motor vehicles can be on the road by creating a new work week hourly cap of 70 hours. By reducing the number of road hours for motor freight carriers, a decline in productivity, reported by leading carriers ranging from 2% to as much as 7%. A weak economy coupled with this reduction in productivity is placing significant pressure on small and medium sized motor carriers. Fuel prices, economic conditions and productivity concerns make it essential for motor carriers to manage every aspect of their business using sophisticated motor carrier management information systems (MCMIS). These MCMIS systems manage vehicle history, load tracking, GPS data, driver records, mobile device connectivity and much more. However, these sophisticated systems only work when you have a stable, reliable and responsive IT infrastructure. Managed service providers, like Synoptek, can provide complete IT infrastructure outsourcing services typically saving motor carriers 8% – 29% of their IT costs annually. From an orphaned polar bear cub to half a million bottles of vintage French wine to organs for life-saving transplant operations, the logistics industry transports almost anything imaginable to almost anywhere on earth. The industry itself is also very diverse, encompassing everything from air freight to container shipping, and courier companies to port operators. The industry recovered strongly from the financial crisis of 2008, growing at an average of 15% a year during the six years until 2014.Over the same period, the combined market capitalization of the leading companies in the industry more than doubled, from around $414 billion to approximately $960 billion. This analysis has identified several major market trends that have contributed to the growing demand for logistics. These trends chart changes in who consumers are, how they live and what they expect from logistics services. The fundamental political and economic developments making an impact on the logistics industry are also considered. To understand how the logistics industry has evolved – and will continue to change in the future – in response to these market trends, this report pinpoints the most relevant technological innovations. These advances in technology provide the building blocks for the digital transformation of the logistics industry. Over the past two decades, our lives have been transformed by the Internet. The Web revolution has happened in three waves: first the desktop Internet in the 1990s, then the mobile Web in the 2000s, and now the third age of the Internet. This new era has seen several technological advances fuse, creating powerful new digital tools that will be used to dramatically reshape industries, including logistics, over the next few years. First among these technology trends has been the Internet of Things, a network of smart devices, sensors and the cloud that allow the physical world and computer systems to interact directly. The Internet of Things already consists of 7 billion devices – from fridges to thermostats to street lights – and is expected to grow to almost 50 billion objects by 2020.